Another Tuesday, another Top Ten Tuesday. 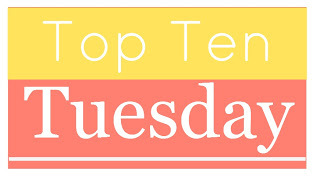 For those who don’t know, Top Ten Tuesday is a weekly meme created by the book bloggers and list lovers, The Broke and the Bookish, and each week they post a topic for bloggers to respond to. This week’s theme is inspired by “Fall” (or Autumn as I’d say) TV meaning a lot of shows are starting back up. I chose to interpret this to share my Top Ten Favourite TV Shows. 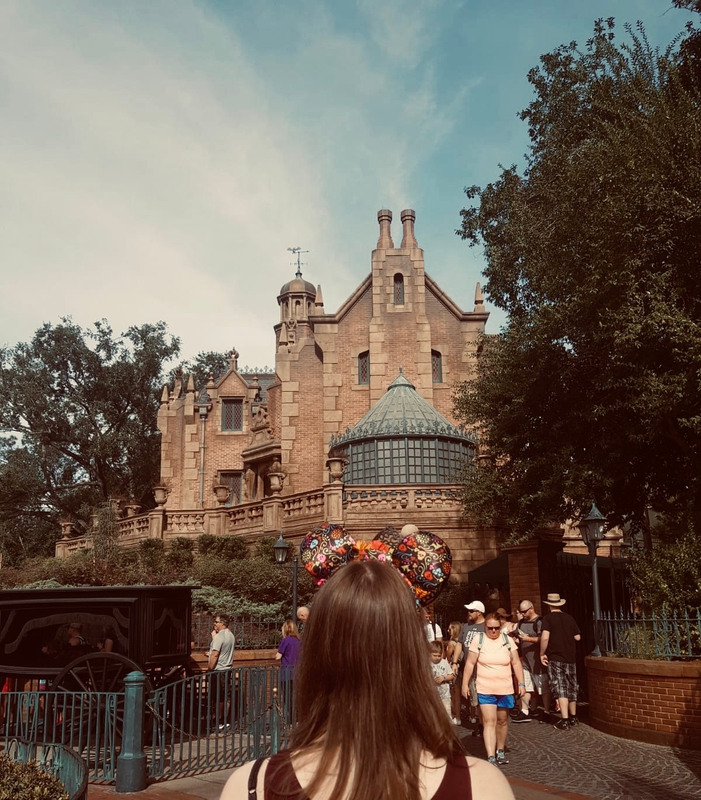 There may or may not be a couple of bonus lists too – what can I say, I like a lot of TV and I am terrible at catching up with it or finishing watching it entirely. I’m sure that a lot of these shows remain at the forefront of my mine due to the blessing/curse that is Netflix and Amazon Prime Video. C’est la vie.